Abstract : Flaxseed is emerging as an important functional food ingredient because of its rich contents of α-linolenic acid (ALA, omega-3 fatty acid), lignans, and fiber. Flaxseed oil, fibers, and flax lignans have potential health benefits such as in the reduction of cardiovascular disease, atherosclerosis, diabetes, cancer, arthritis, and osteoporosis, autoimmune and neurological disorders. Flax protein helps in the prevention and treatment of heart disease and in supporting the immune system. As a functional food ingredient, flax or flaxseed oil has been incorporated into baked foods, juices, milk and dairy products, muffins, dry pasta products, macaroni and meat products. The present review focuses on the evidences of the potential health benefits of flaxseed through human and animals’ recent studies and commercial use in various food products. There is currently much interest in phytochemicals as bioactive molecules of food. Functional foods are an emerging field in food science due to their increasing popularity among health-conscious consumers. Flaxseed is cultivated in many parts of the world for fiber, oil as well as for medicinal purposes and also as a nutritional product. In this review, nutrients, anti-nutrients, functional properties, processing, metabolism and health benefits of bioactive molecules viz., essential fatty acids, lignans and dietary fiber of flaxseed are discussed. Abstract : Antioxidants are substances that prevent oxidation of other compounds or neutralize free radicals. Spices and herbs are rich sources of antioxidants. Spices are rich in antioxidants, and scientific studies suggest that they are also potent inhibitors of tissue damage and inflammation caused by high levels of blood sugar and circulating lipids. They have been used in food and beverages to enhance flavor, aroma and color. Due to their excellent antioxidant activity, spices and herbs have also been used to treat some diseases. In this review article, the chemical composition and antioxidant activity of spices and culinary herbs are presented. Lipid oxidation has been identified as the major deterioration process of vegetable oils. Undesirable effects are even more profound when food processing involves high temperatures in the presence of oxygen. Natural ground herbs (black pepper, ginger, turmeric, rosemary, and oregano) were assessed for their antioxidant capacity, phenolic content and ability to improve the oxidative stability of vegetable oils. In the current set-up, the anti-proliferative, anti-hypercholesterolemic, anti-diabetic, anti-inflammatory effects of spices have overriding importance is discussed. Spices have very low-calorie content and are relatively inexpensive; they are reliable sources of antioxidants and other potential bioactive compounds in the diet. Keyword : antioxidants; spices; herbs; flavonoids; polyphenols, anti-hypercholesterolemia, cardiovascular disease, diabetes. Abstract : Plant preparations are said to be medicinal or herbal when they are used to promote health beyond basic nutrition. It is indeed quite interesting to observe that our ancients were duly equipped with the vast, in depth and elaborated knowledge of drugs from the vegetable origin but unfortunately they possessed a scanty knowledge with regard to the presence of chemically pure compounds in most of them. In this review an attempt has been made to compile the reported pharmacological activities of the three Fumaria species. The aim of the present review is to find out the common pharmacological activities of the three Fumaria species and the review revealed that all the three are strong antioxidants and possess antimicrobial, anticancer, antiinflammtory, antiulcer activities. They are also used in treating skin diseases, as an hepato protectant and have the capacity to inhibit Acetylcholin esterase and butyrylcholin esterase activities. Keyword : Fumaria indica, Fumaria parviflora and Fumaria vaillantii. 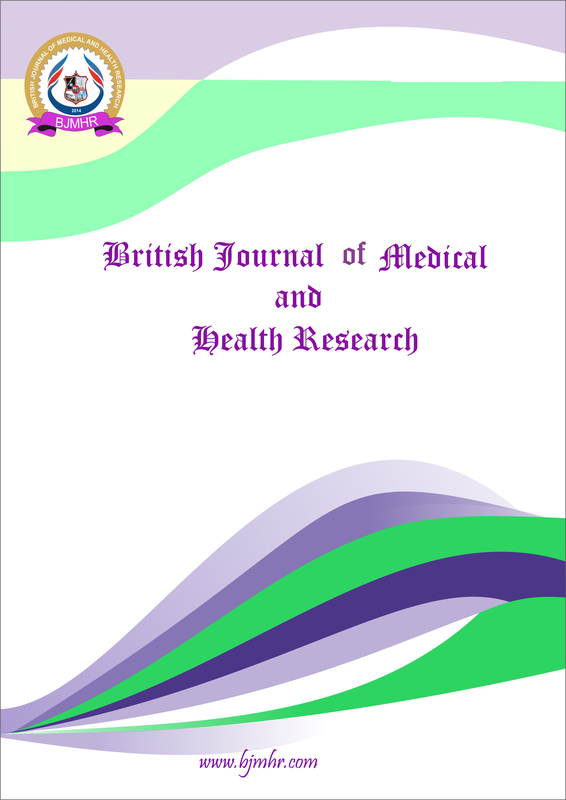 Abstract : It is seen that the cancer mortality and morbidity is increasing among the children all around the world. Each year, more than 500.000 children need to deal with serious health problems. But lately, with the innovations in the medicine and technology, children with cancer have longer lifetimes. The increase in the incidence of cancer and the lifetimes of the children with cancer has increased the importance of the children rights and the palliative care and the need for this care. Palliative care is different for the age group 0-18 than it is for the adults. In each group, the objectives of the palliative care are the same but the care and treatment needs are different. It is difficult to determine how the children will react to the treatment since their physical, emotional and cognitive development is still going on, and this period also changes their understandings on the illness and death. Children need a special kind of palliative care that consists their schools, friends at school and their other social environments. It must be known that each child has the right to receive palliative care, the medicines and complementary treatment methods for their pain and other symptoms regardless of their families’ financial capabilities. Children should not be kept in the adult care units and their parents should be informed and helped so that they can stay with their children. Each family should have the opportunity of having a complementary pediatric palliative care group at their homes, which consists a nurse, pediatrician, social works expert, psychologist and a religion officer.